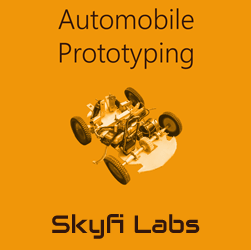 Exposure to modern day standards and innovations in Automobile Design - Hybrid Cars, Formula Cars, etc. Quadcopter is a multi rotor air vehicle which has marked its interests for the benefit of both civil and military domains. It?s amazing maneuverability and the ease to fly in constricted locations have made it achieve a remarkable position in the aviation sector. 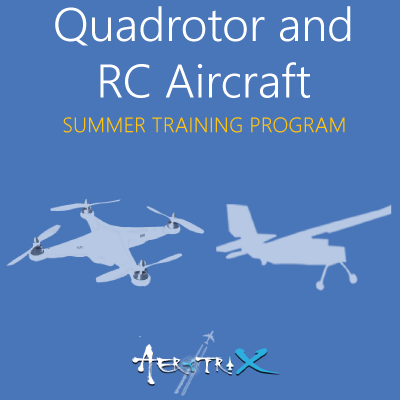 Participants will learn about the design and construction of the Quadrotor along with the working of its complex electronics circuits in this module. With the automotive industry growing multifold every year, it is never a bad thought to think about securing a position in it. 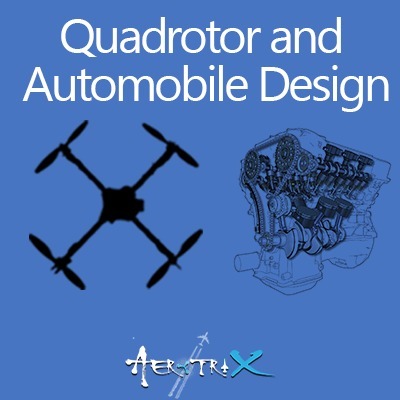 The automotive industry requires people having the knowledge of design and functioning of various parts of the automobile. 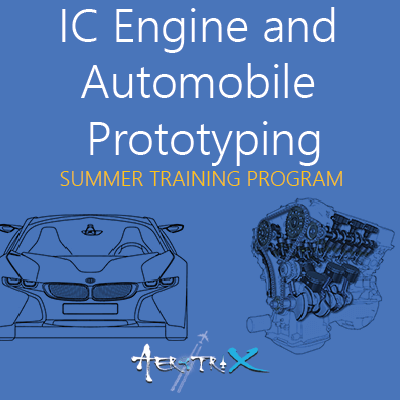 The workshop provides the participants with the idea of what to look for when carrying out a design exercise of the automobile components and how to integrate them making it suitable for industry needs. Participants will unto dismantle and undergo a practical session on how to dismantle and assemble a life size automobile engine, to help them have a first hand experience of the intricate engine parts.